One of the most critical battles of the Civil War and now one of the top tourist attractions in the area. There are guided battlefield tours along with the outstanding Gettysburg Museum, historic homes, covered bridges and so much more! 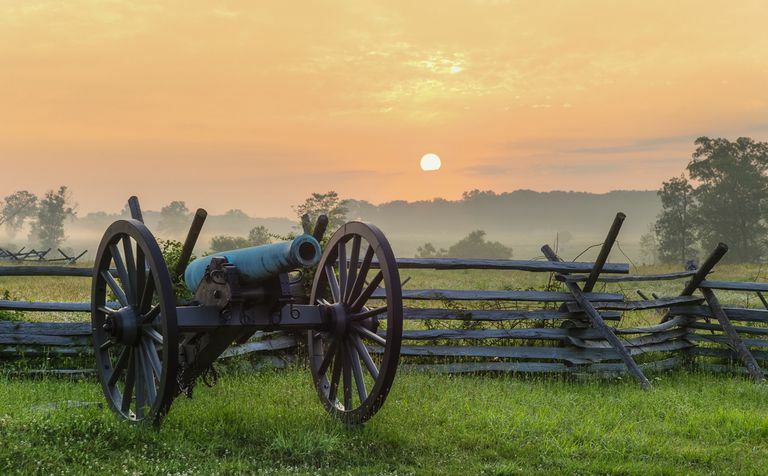 The battle at Harpers Ferry played a pivotal role in the Civil War and there are numerous exhibits, museums to explore along with the Harpers Ferry National Historical Park. 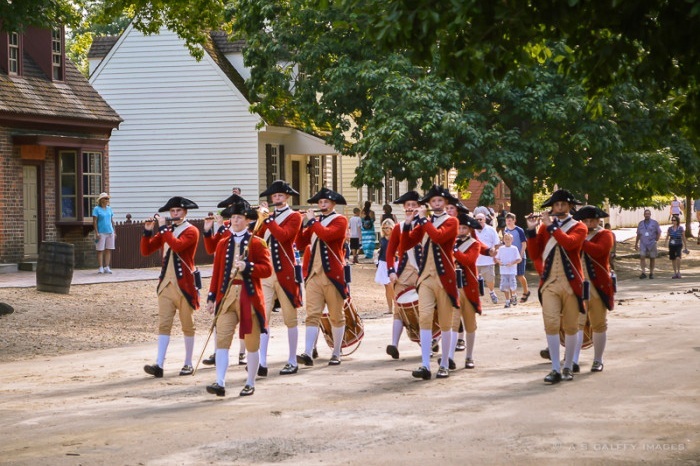 Explore Valley Forge by self-guided driving tours, ranger-led walking tours, trolley tours, or rent a bike and enjoy over 20 miles of trails. Major highlights include the Muhlenberg Brigade Huts, Washington’s Headquarters, the Washington Memorial Chapel and the Isaac Potts home. 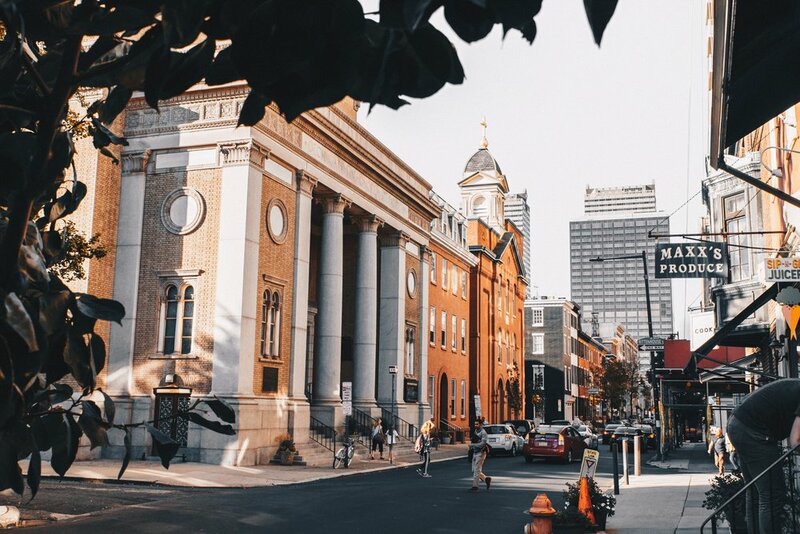 See the home of the famed Liberty Bell at the New Liberty Bell Pavilion along with the National Constitution Center, Independence Hall, the home of America’s most beloved flag maker, Betsy Ross. If you tire of history check out the Philadelphia Zoo and the Philadelphia Museum of Art. Built in 1772, during the Civil War many notable British soldiers including General Cornwallis dined here after the British captured Philadelphia. Experience award winning 18th century American fare presented by servers dressed in authentic period garb. Tour all the splendor of our Nation’s Capitol! From the White House, the Library of Congress, the Smithsonian Institution, the Lincoln Memorial, or stroll through Georgetown and enjoy the fine shopping and dining. There is so much to see and do while in DC. From the Governor’s Mansion to the Art Museums, take an archaeology walking tour of the 1607 Fort James and see the remains of the church where in 1614 John Rolfe married Pocahontas. There are over 20 guided and self-guided tours along with carriage rides, and great educational evening programs. Featuring traditional old school American fare like pot pies, seasonal greens, root vegetables, soups and stews all served on reproduction table settings by authentic costumed servers. You’ll also enjoy fiddlers and storytellers strolling from table to table entertaining you with songs and tales from the 18th century.